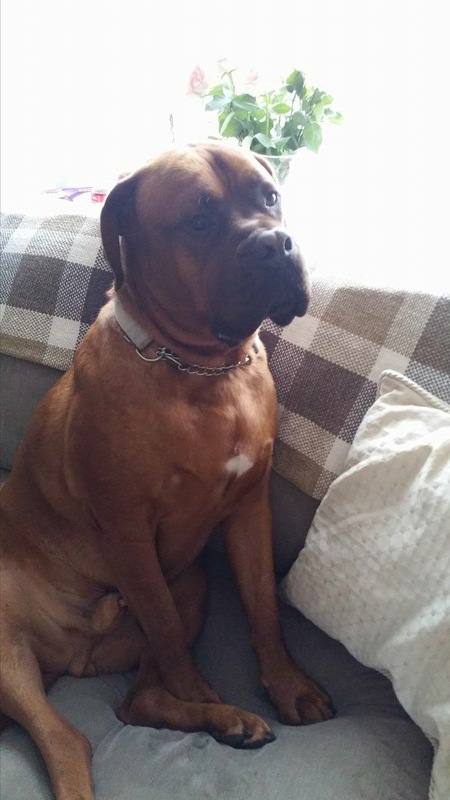 Harley is approximately 5 years old and is a male Dogue de Bordeaux who gets on great with both adults and children. He is also great with female dogs. 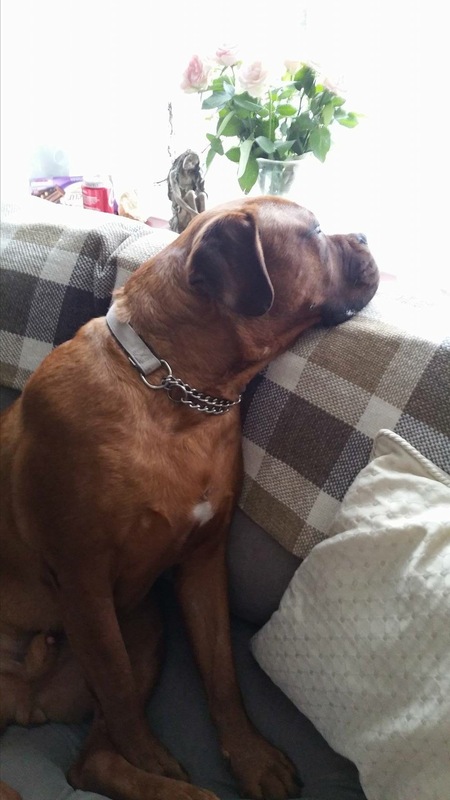 He is a well mannered boy who loves to be around people and play. Children living in the home must be 10 years+.